Collaboration and new ideas come in many forms. Diego Fazi recently attended the 2013 National Postdoctoral Association (NPA) conference in Charlotte, South Carolina, when such an opportunity presented itself. While at the conference he was approached by a fellow colleague, who asked him if there was interest at Argonne to take part in a collaborative platform. This forum would be exclusively for postdoctoral researchers in the Midwest. Intrigued, he wanted to know more. When he returned to Argonne he brought the idea of the forum to the Postdoctoral Society of Argonne. The board agreed that such an initiative would be extremely beneficial for the Argonne postdoctoral community. Since the original concept was conceived by several postdocs at Iowa State University, it was only fitting to create the forum officially in Iowa. 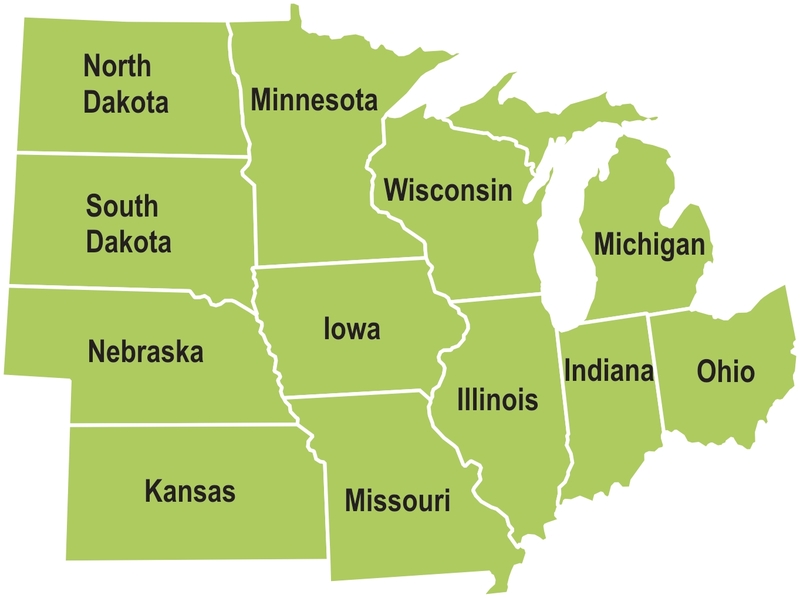 The by-laws were formed during a subsequent meeting in Ames, Iowa by a committee composed of postdocs from Iowa State University, the University of Iowa, Mayo Clinic, Kansas University Medical Centers, the University of Nebraska and Argonne National Laboratory; the Mid-West Postdoctoral Forum (MWPDF) was officially created. 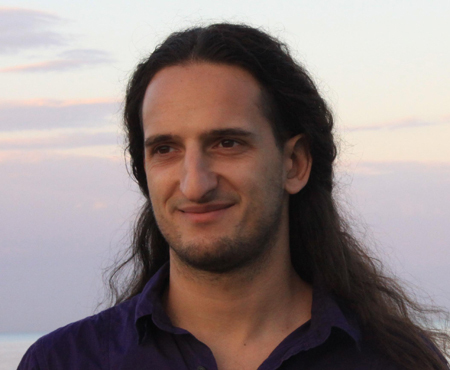 “The MWPDF is a new resource for individual postdocs as well as for the entire postdoctoral community as a whole,” says Diego Fazi. Postdocs can benefit from the MWPDF as individuals by participating in new initiatives that are launched by MWPDF member institutes. “The idea is to establish new collaborations with other research groups across the Midwest,” says Diego. Conferences and/or workshops organized by members of the MWPDF will be publicized through the forum platform and member postdocs will be able to register for a discounted fee and/or receive other benefits. The Argonne postdoctoral community will gain exposure through the MWPDF to a variety of different postdoctoral opportunities, best practices and collaborative research ideas to draw information and inspiration. This pool of talent will help further and advance postdoctoral needs and research initiatives. The MWPDF seeks to be the pioneering model for other regions, ensuring enhanced networking and career development opportunities for postdoctoral communities across the nation. This can only be achieved with postdoc involvement. Postdocs at Argonne can get involved by participating in the teleconferences that the MWPDF holds, as well as joining the MWPDF Linked-In and Facebook social media pages. The group stays in contact through social media as well as email and regular videoconferences. Interested postdocs are encouraged to contact MWPDF representatives Diego Fazi and Bachir Aoun. Everyone is welcome to participate and join. Solar Conversion Group at Argonne. This entry was posted in Career Corner and tagged diego fazi, Mid-West Postdoctoral Forum, MWPDF, postdoc journal 2013/2014, postdoc society. Bookmark the permalink.